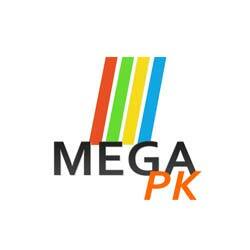 Samsung Galaxy A3 Duos 2014 lowest price in Pakistan is Rs. 20,749. The price was updated on 22nd April, 2019. You can read price, specifications, and reviews on our website. - The latest price of Samsung Galaxy A3 Duos 2014 was obtained on 22nd April 2019. 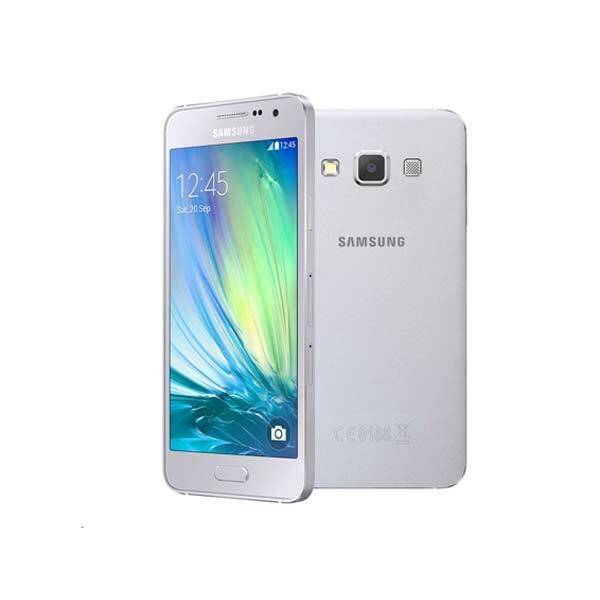 - Buy Samsung Galaxy A3 Duos 2014 online in Pakistan for the lowest price. There are different payment options for online buying. You can also avail the options of Cash on Delivery (COD) and Online Credit Card Payment on purchase of this product.